The Silverstream Charolais Stud operation is situated 20 minutes from Christchurch in the South Island of New Zealand. Silverstream Charolais is widely recognised as a leading provider of Charolais genetics. 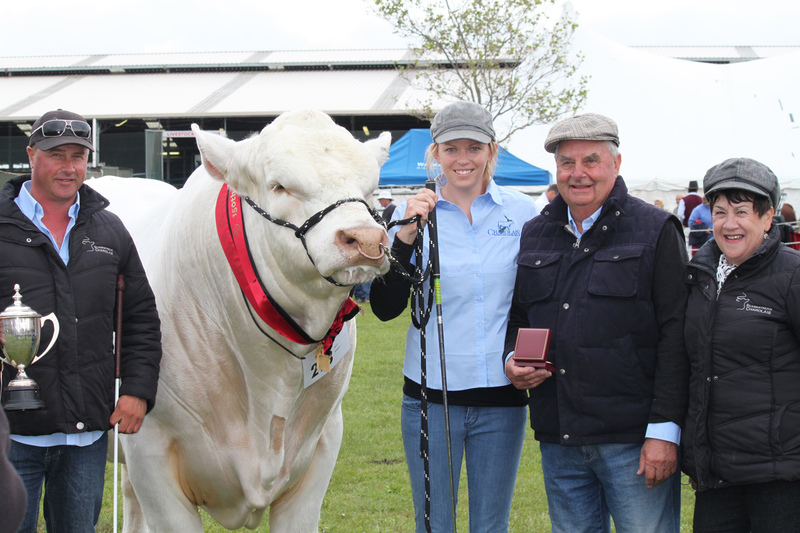 Silverstream Charolais was established back in 1968 by Bruce and Maureen Fisher. The Silverstream bloodlines trace back to the Brookfield Charolais herd. Today the Silverstream herd consists of 250 registered Charolais cows. Silverstream Charolais is widely recognised as a leading provider of Charolais genetics. Silverstream genetics have been sold to many countries around the world but the major focus of the breeding program is to provide Charolais bulls for terminal production to New Zealand’s hill and high country farmers.